of the room or building and how it will impact your end users. We are an expert in this field. CCS understands that for soldiers real-time access to military-critical information during the decision making process and rapid-capability feedback from deployed operators saves lives. 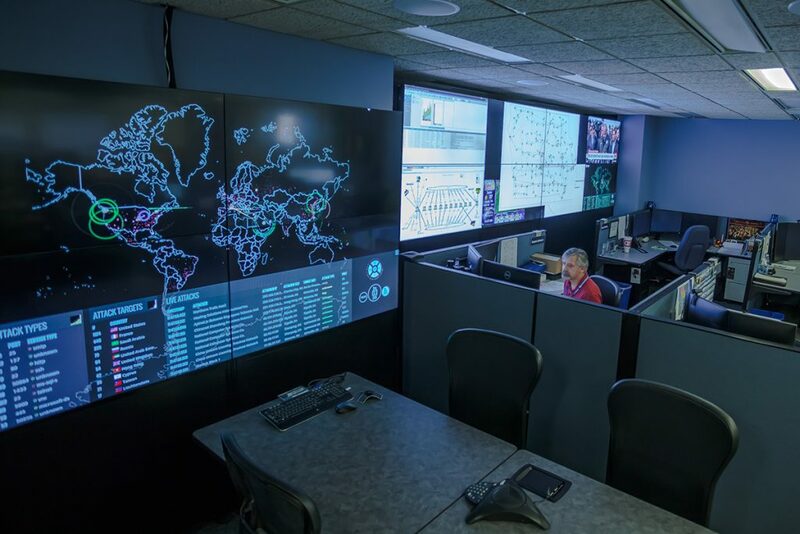 Only the best and most reliable technology can be implemented, and by this litmus test we scale all of the command centers we design, be it for aerospace and telecommunications industries, or military and the federal government. CCS knows that highly qualified, factory trained technicians outperform over and over and earn the highest customer satisfaction ratings. That’s why our entire team of installation and integration professionals is trained extensively on proper installation and integration of hundreds of AV products, for a thorough understanding of complete product lines and appropriate applications. This results in an audio-video expert on every site, every time!